Read the article to get information about Sidharth Malhotra upcoming movies & released date 2018 & 19. He started acting career at the age of 28 but started noticing since debut. The young tall Bollywood actor Sidharth Malhotra has established himself as a valuable actor of the young generation. 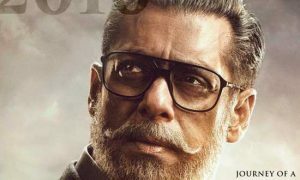 He started his film career in 2012 along with Alia Bhatt and Varun Dhawan and they all are today’s successful actors. 16 January 1985 born Sidharth Malhotra started the career as a model at an early age of 18 but he wanted to become an actor while he assisted Karan Johar along with Varun Dhawan in My Name Is Khan (2010) and later Karan Johar launched them in 2012. Karan Johar’s comedy-drama Student of The Year (2012) made its leads so popular and today they all are ruling the Bollywood. Sidharth Malhotra has worked in 6 Hindi films in just 4 years. The films like Student of the Year (2012), Hasee Toh Phasee (2014), Ek Villain (2014), Brothers (2015), Kapoor & Sons (2016), Baar Baar Dekho (2016) made him a lead actor of Bollywood. The actor received numerous nominations and some awards for his performances in films like Student of the Year (2012), Hasee Toh Phasee (2014), Ek Villain (2014), Brothers (2015) and proved his versatility as an actor. Sidharth Malhotra’s A Gentleman (2017) failed to impress critics and audiences and became a disaster at Box Office too but fans loved his pairing along with Srilankan beauty Jacqueline Fernandez. Raj & DK directed an action comedy masala film released on 25th Aug. Abhay Chopra directed thriller Ittefaq (2017) received the positive response. Neeraj Pandey’s thriller Aiyaary stars Sidharth Malhotra, Manoj Bajpayee and Rakul Preet Singh received mixed reviews and failed at Box Office. Ek Villain’s lead Sidharth Malhotra and Riteish Deshmukh reunite for another action thriller. Tara Sutaria is lead female. 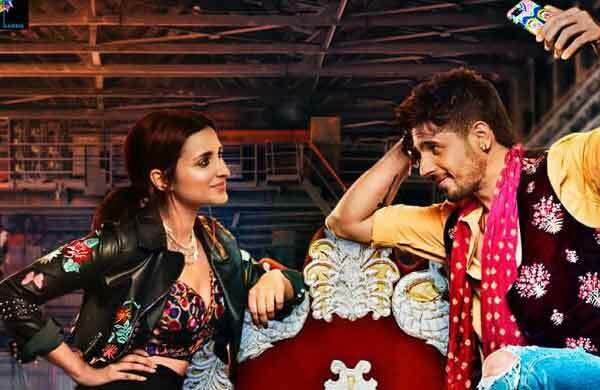 Hasee To Phasee pair Sidharth Malhotra and Parineeti Chopra reunite for Jabariya Jodi directed by Prashant Singh, produced by Balaji Motion Pictures and Karma Media & Entertainment. After Ittefaq and Aiyaary Sidharth Malhotra gearing up for his first biopic is based on Kargil martyr Captain Vikram Batra and the actor will play double role means Vikram’s twin Vishal in the film. 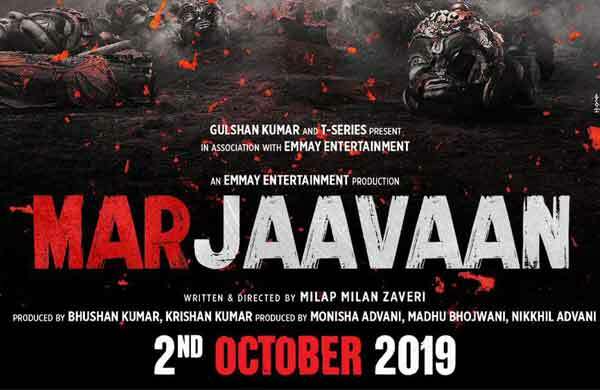 on 4th May 2018, Karan Johar announced that his production company and Shabbir Boxwala to present a real story on bravery & patriotism the chronicles of Kargil war hero Vikram Batra where Sid in the lead as Sher Shah Vikram Batra written by Sandeep Shrivastava. After Karan Johar’s big project Takht, Janhvi Kapoor is finalized for the popular comedy drama Dosatana (2008) sequal where Sidartha Maltora is a lead actor while another lead male yet to be confirmed. Casting and assistant director Prashant Singh turns main director for comedy drama Shotgus Shaadi is based on Bihar’s Pakdu Vivah. Ace filmmaker Prakash Jha offeres his next political drama to Sanjay Dutt and Sidhartyh Malhotra and according to the report they both say yes after reading the script. Superhit Ek Villain (2013) team actor Sidharth Malhotra, director Mohit Suri, and producer Ekta Kapoor reunite for another romantic drama may star Disha Patani or Kriti Sanon in the lead role while Kriti was the first choice but she can’t do this role due to Housefull 4 schedule. According to the sources, Jacky Bhagnani to remake David Dhawan’s popular comedy film Bade Miyan Chote Miyan (1998) and Akshay Kumar-Sidharth Malhotra going to team up again. Here is a complete list of Sidharth Malhotra Upcoming Movies & released date 2018, 19 & 20. Get more updated lists of your favorite star, click these links below.